The sanctuary believes that learning and compassion are as timeless as those who embrace it. 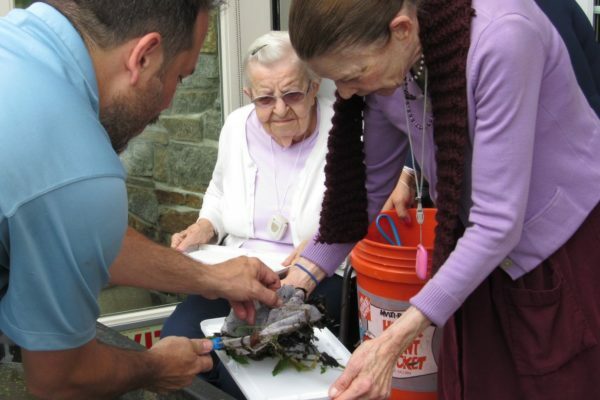 Humane, nature-based programming is now expanding to senior centers and memory care facilities – bringing the outdoors to the ones who need it most! In 2018, the CVH Animal Sanctuary piloted a special workshop at Maplewood Senior Living in Bethel, CT. 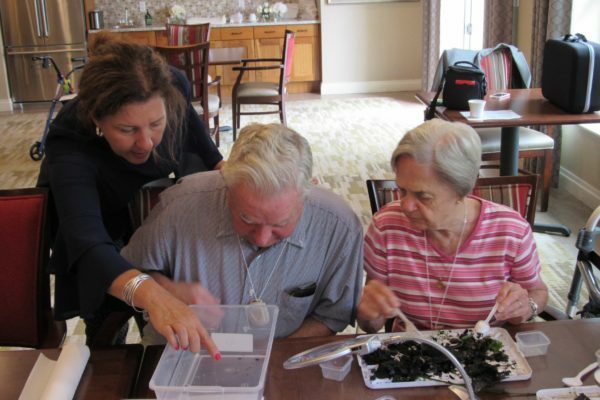 Residents were fully engaged in investigating the wonders of nature without leaving their facility.